What Substances does Coffea Vida Contain? Coffea Vida contains carefully produced extract out of pure, unadulterated green coffee bean, as well as brown algae powder and L-Carnitine. Coffea Vida doesn’t contain any Caffeine, Cafestol or Kahweol. The term “green coffee bean” refers to coffee beans before getting roasted. 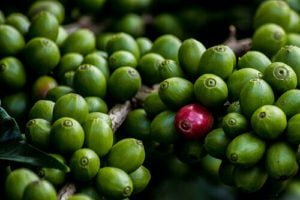 In this stage, coffee beans still contain their highly concentrated chlorogenic acid, most of which get totally destroyed during the heating process for the aromatically roasted coffee we usually drink. Chlorogenic acid is a natural compound can be found in many plants. It is one of the major phenols found in green coffee bean extract. Chlorogenic acid is also known as an antioxidant and an important biosynthetic intermediate. Our Coffea Vida is made of unroasted coffee—extract of green coffee beans. Each Coffea Vida capsule contains approx. 100mg of chlorogenic acid. What differentiates Coffea Vida from other Green Coffee Extract Products? Coffea Vida Capsules contain SVETOL. This is made with the Coffee Bean Robusta Canephora Pierre as this bean contains less harmful molecules. 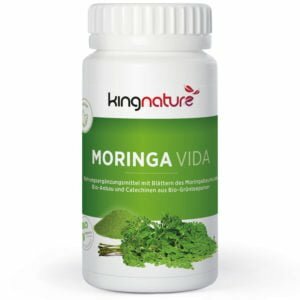 Coffea Vida contains 60 capsules with each capsule containing 200 mg Svetol (green coffee bean extract, 100 mg of which are polyphenols), 200 mg brown algae powder and 100 mg L-carnitine. Net content 37 g. We exclusively use vegi capsules made of vegetable material (HPMC) without gelling agent. Coffea Vida availability – in Stock. Coffea Vida is also available at your pharmacy or drug store (Pharmacode 6210796). One capsule twice daily, preferably shortly before your main meals. 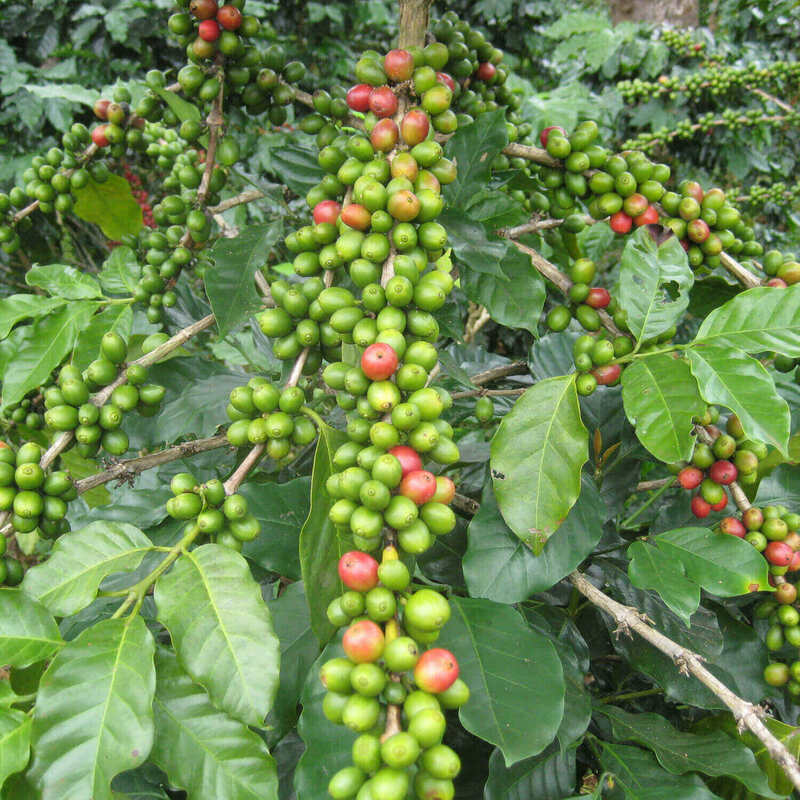 One container of Coffea Vida lasts for a month. A course treatment lasts at least 4-6 months. Buy Coffea Vida capsules online now: We also accept Visa / Master Card and Postcard. Amino acid complex with essential amino acids. 240 tablets each containing 500 mg amino acids. ..